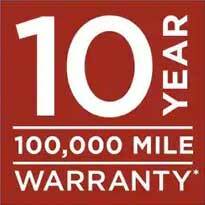 *The Kia 10-year/100,000-mile powertrain and Kia 5-year/60,000-mile basic warranty program includes various warranties and roadside assistance. All warranties and roadside assistance are limited. See retailer for warranty details.